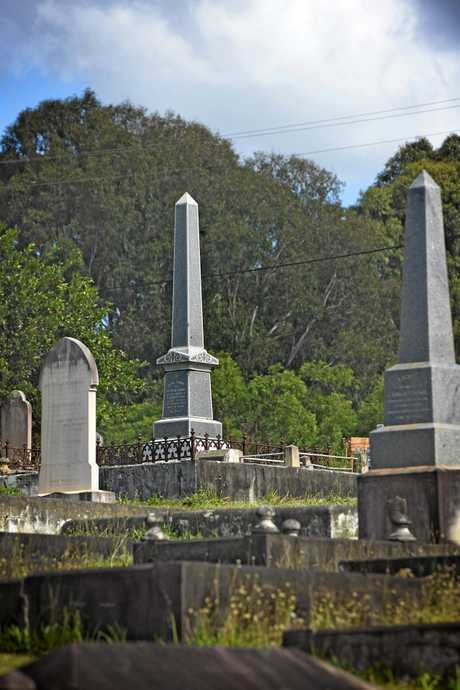 From a ghostly glowing tombstone to various reports of Yowies and Black Panthers, there's many a tall tale to be found when exploring Gympie's rich, remarkable history. Check out the list below and revisit some of our region's most mysterious legends. EVEN if you're new about town, chances are you've heard about the eerie glowing tombstone standing high on the rolling hills of the Corella Rd cemetery. For what seems like decades, locals have debated the source of the creepy light shining off George Argo's granite obelisk, be it a simple reflection of passing headlights and adjacent fixtures or evidence of something stranger at play. Questions continue to cloud the circumstances of Mr Argo's 'accidental' early morning death in February 1895 - did he really fall down a mineshaft he knew 'like the back of his hand', or does a sinister truth remain hiding in the shadow of doubt? Cemetery workers claim Mr Argo's tombstone no longer glows, but remain open-minded about just what that light could have been. 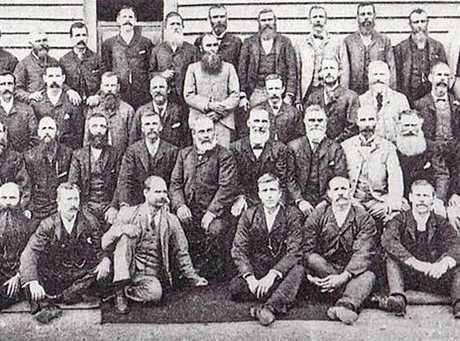 Gympie mining managers 1895. George Argo is pictured seated in the centre of the second row. This photo was taken just before George fell to his death in the No.1 North Phoenix mine, of which he was chairman, on February 21, 1895. 2. A Fire Station Spectre? 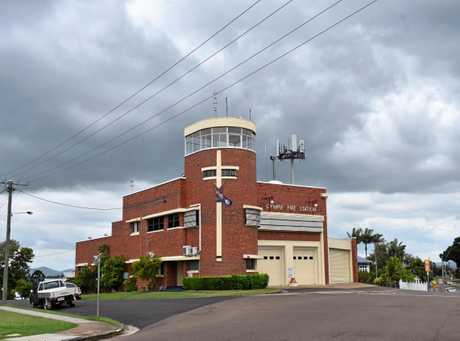 THE Gympie Fire Station didn't quite make our list of 10 most haunted places, but there's no doubting this old building has its own creepy past. Unaccompanied footsteps and voices from disembodied sources are just some of the claims made by the 75-year-old station's firefighters, who believe the spectral presence could be that of an officer who fell to his death from the building's top level in the 1940s. 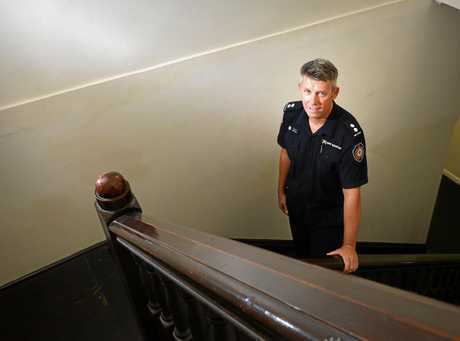 When he spoke with The Gympie Times in December 2015, Officer Matthew Phillips said the station's cleaners refused to stay after dark because of the ghostly goings-on. "As soon as the sun goes down, the cleaners pack their things and leave," he said. "They refuse to work at night since a cleaner heard a male voice downstairs when there was no-one else around. "The cleaner heard a voice say 'come give me a hand'." Mr Phillips said he believes the presence, who the officers had nicknamed 'Mick', resides in the station because he had enjoyed being a firefighter. 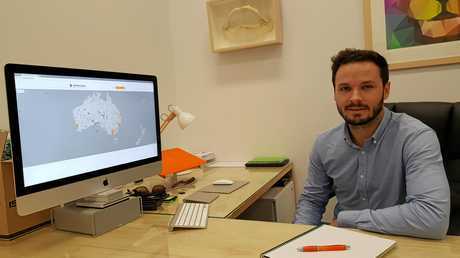 Could Yowie fever fuel tourism boost to region? The iconic Aussie chocolates are one thing, but yowies for real? If you ask Tony Duffy, they're not only out there but willing to speak with us. 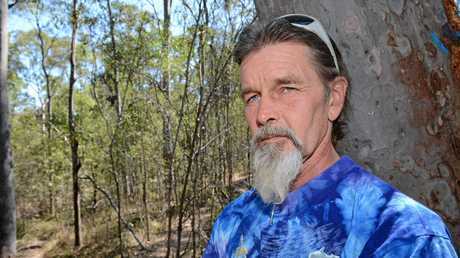 While camping in a bush north of Gympie one night, the Kybong resident claims he spoke with a "very large male" for "about two hours", though the creature spoke mostly in a foreign language he thought to be Latin. "I got a fright and so did he," Mr Duffy said in 2014. "He was quickly able to learn a few words in English and we spoke for about two hours. "My whole mission is to protect them and to convince people to leave them alone and not hurt them. "In the last 12 months I have had close contact with yowies on at least seven occasions." 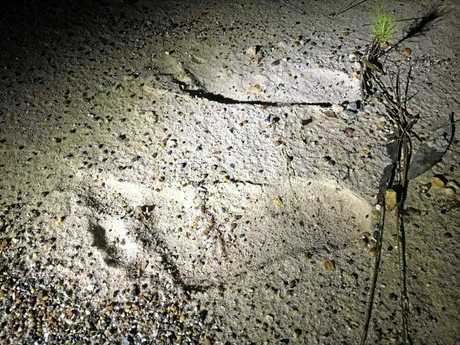 Yowie sightings have also previously been reported in Wolvi and Tin Can Bay, while former Queensland senator Bill O'Chee claimed he saw "an immensely powerful creature" at a Springbrook camp site in 1977. 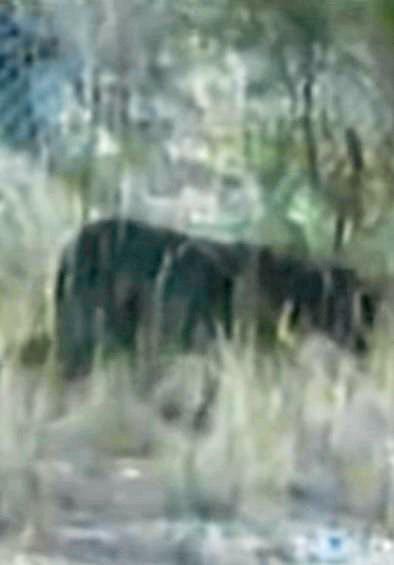 File footage from 2001 of an alleged panther sighting in Australia. 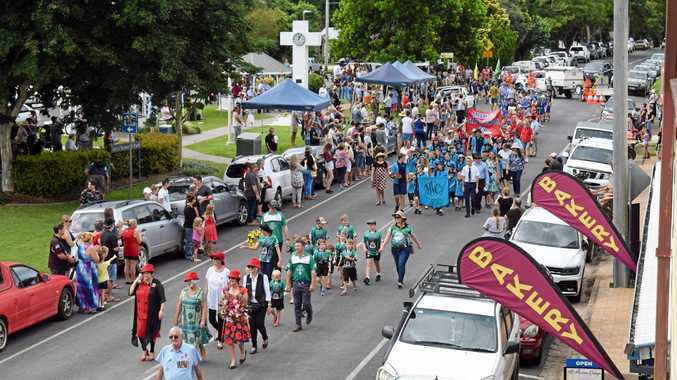 IT WAS quiet on the big cat sighting front in Gympie, or it was at least until January. 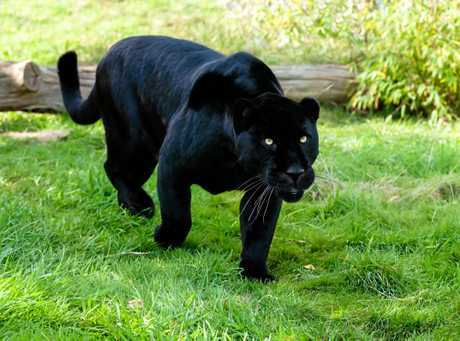 Reporting her encounter on the Australian Big Cat Research Group website, an anonymous woman claimed she saw a "large, black cat-like animal" walk across her path and look at her with gleaming green eyes while she drove on a dirt track in the Toolara Forest at Tin Can Bay. Describing the creature as "larger than a wolfhound" and appearing "glossy and sleek", the anonymous woman compared her experience to alien abduction. Website founder and former Australia Zoo big cat handler Vaughan King said the sighting was "one in a million in Australia". 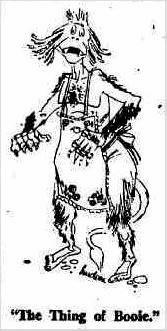 AN old tale still told with vigour (and maybe even a little humour), the Kingaroy Cave Monster has claimed a place right alongside the Yowie in national folklore. Alternatively known as 'The Thing of Booie', this mysterious monster reportedly gave chase - while growling deeply - to a trio of youngsters on a winter's day in 1954. 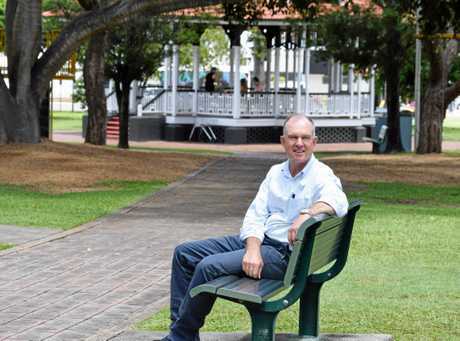 Sparking widespread panic, armed searches and reports in The Kingaroy Herald, the Monster quickly became something of a legend to Gympie MP Tony Perrett, who visited its alleged 'cave' on his grandfather John's property as a "young fella". Following that first sighting, and the discovery of large footprints near the town hall, the monster's trace went cold, but why? Mr Perrett previously admitted his grandfather, owner of the contentious property and "a great bushman with a love of the land", had always loved "a bit of a chuckle" - but stopped short of revealing whether or not he'd been involved. "Who am I to say that there isn't something there that people believes exists?," he said. 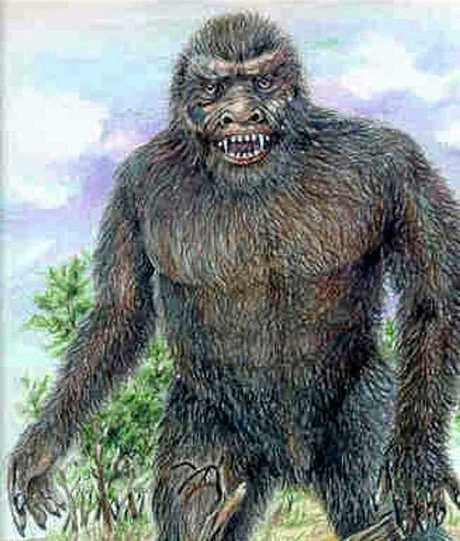 Has this myth been busted, or is the Kingaroy Cave Monster as real as the one living in Loch Ness?